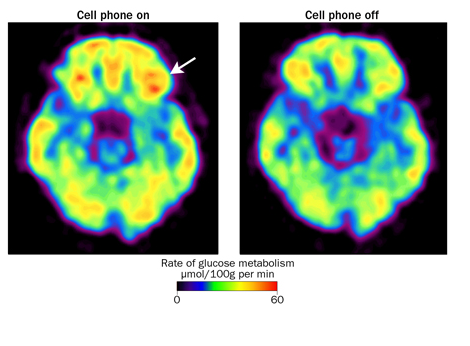 ← Age group using only cell phones showing increase in brain tumors! This entry was posted in Cancer, Industry, Media, Right to Know and tagged brain, cancer, cellphone, cellphones, new study, NIDA, Nora Valkow. Bookmark the permalink. ON you appearance on Gary Null show, you mentioned a study by Dr. Ato Kuffer (not sure about the spelling). YOu said he used to to do studies on tabacco and cancer, but then moved to prove that EMF does not cause cancer. Could you give his full name pls, or the name of the study. Dr. Adlkofer worked on the Reflex Project. See Kompetenz (Competence) Intitiative. Sorry, could you give the name of his study in 2002 that revealed that EMF from mobile phnes damages DNA. Reblogged this on Environmental Health Trust: The Blog.